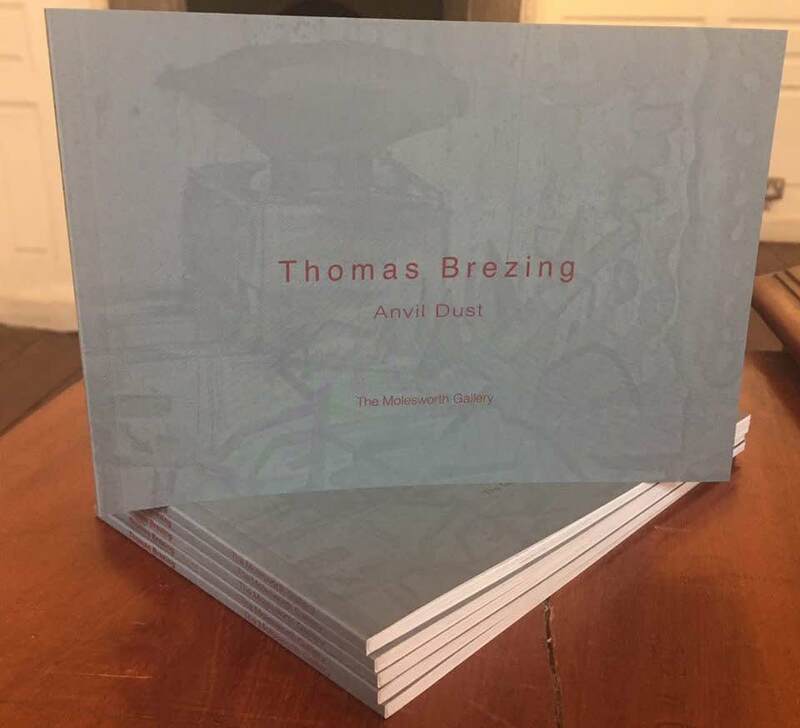 Published by The Molesworth Gallery to coincide with an exhibition at the gallery in September, 2018. Introductory essay by Rory O'Byrne. Kindly supported by Fingal Co. Council Arts Office.